Excellent turnround, well packed and delivered next day with good tracking support. 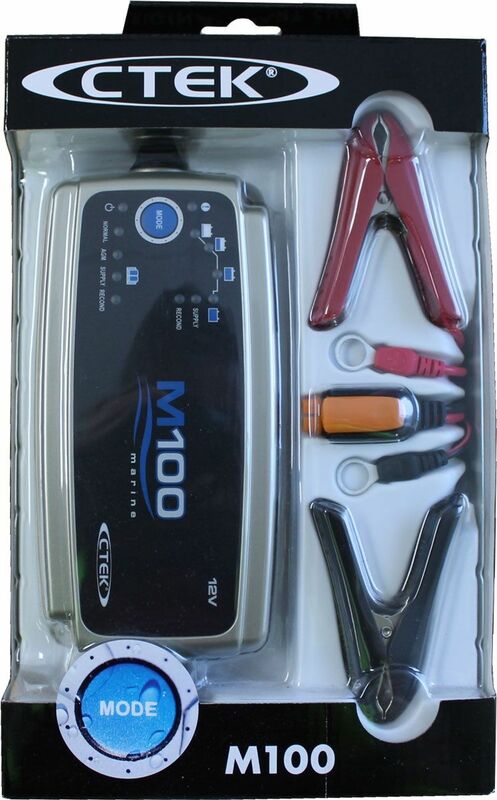 A 7A marine charger that provides complete battery care for small boats with a 12Vbattery, and which can serve as a starter and service battery charger. 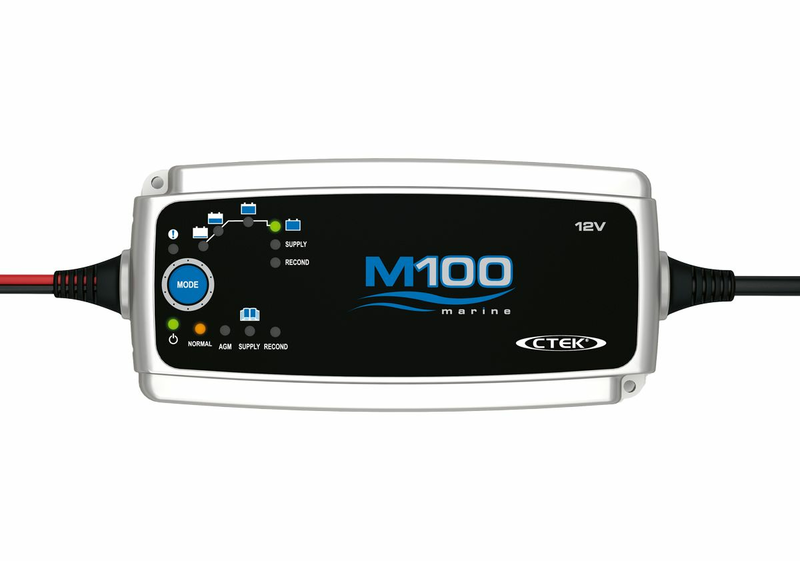 M100 is a fully automatic 8-step charger that supplies 7A and is ideal for charging batteries between 14-150Ah and up to 225Ah for maintenance charging. AGM mode provides optimum charging of AGM batteries that require a slightly higher charging voltage. 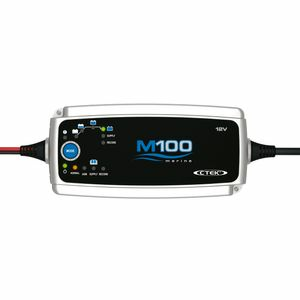 Charges batteries from 14Ah up to 150Ah.